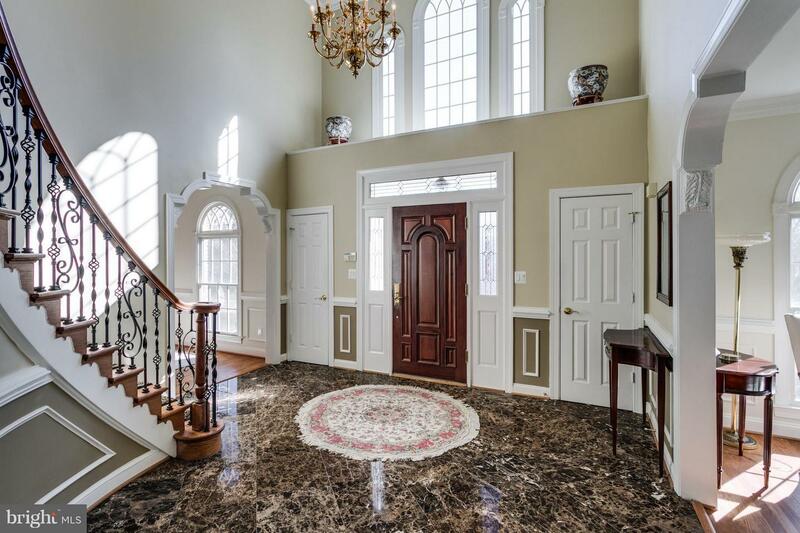 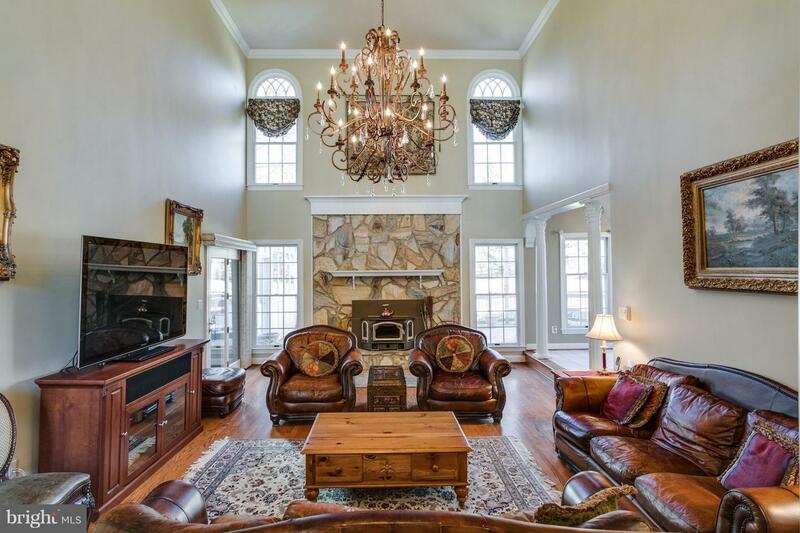 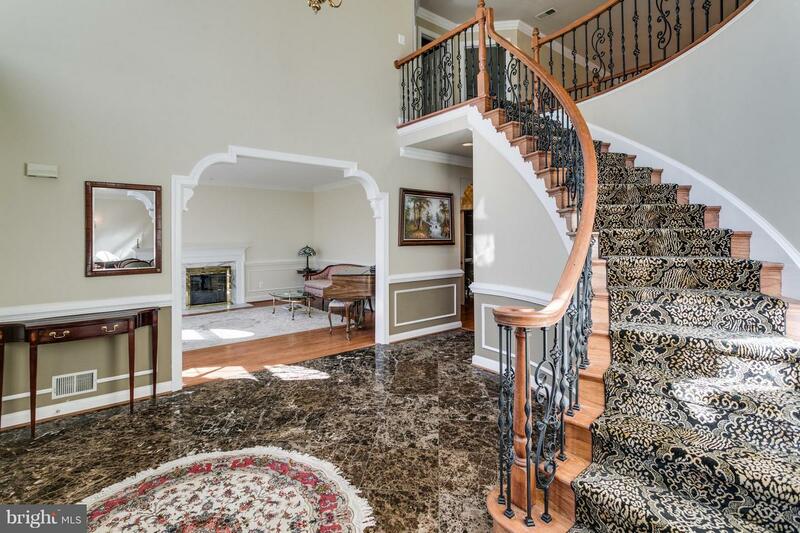 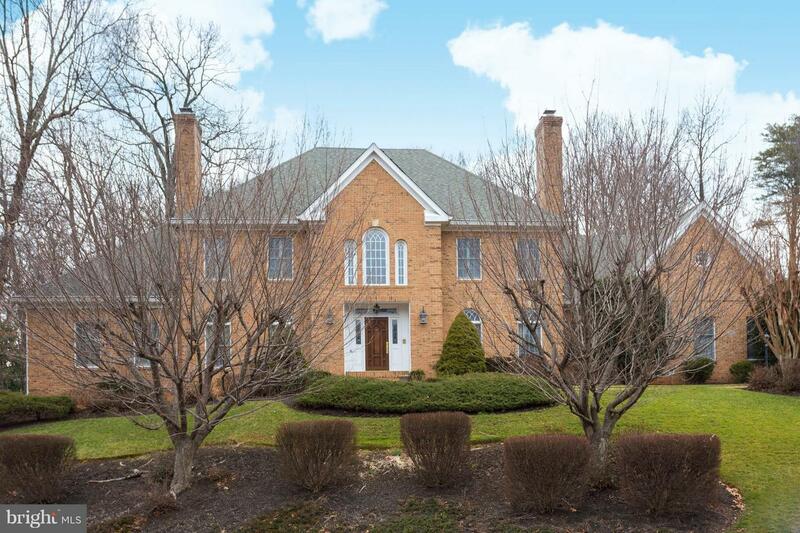 EXTRAORDINARY all brick Col in sought after HANNAH HILLS, 2-story marble foyer, LR & DR w/ gas FP. 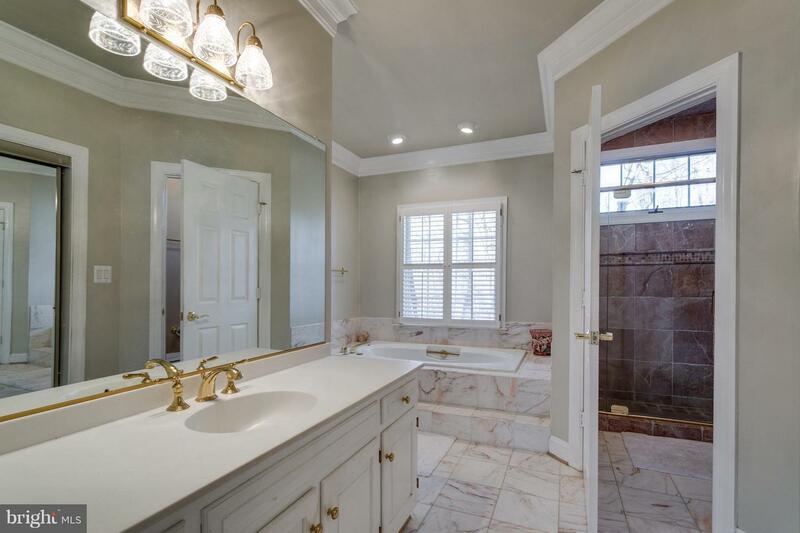 Main Lvl MBR w/Grand Bath & WIC. 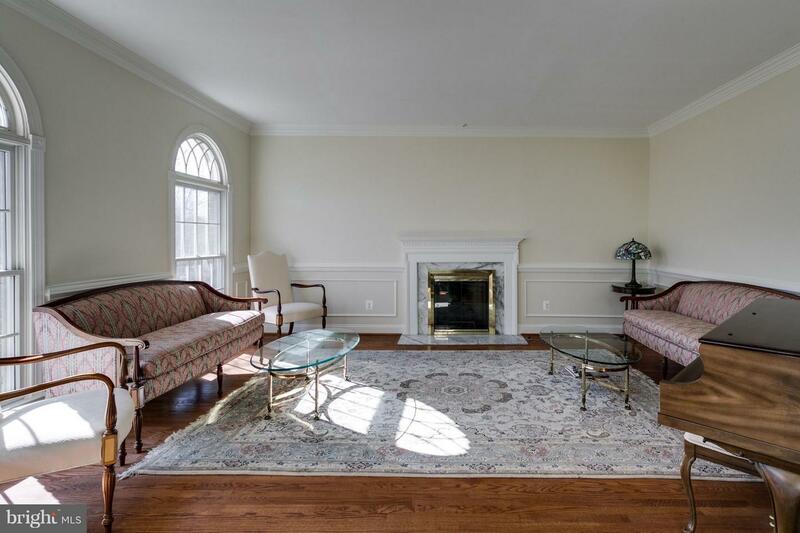 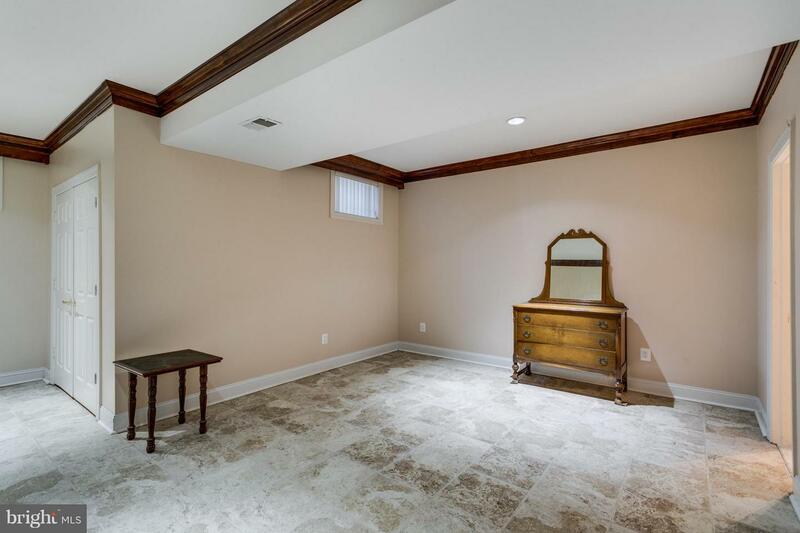 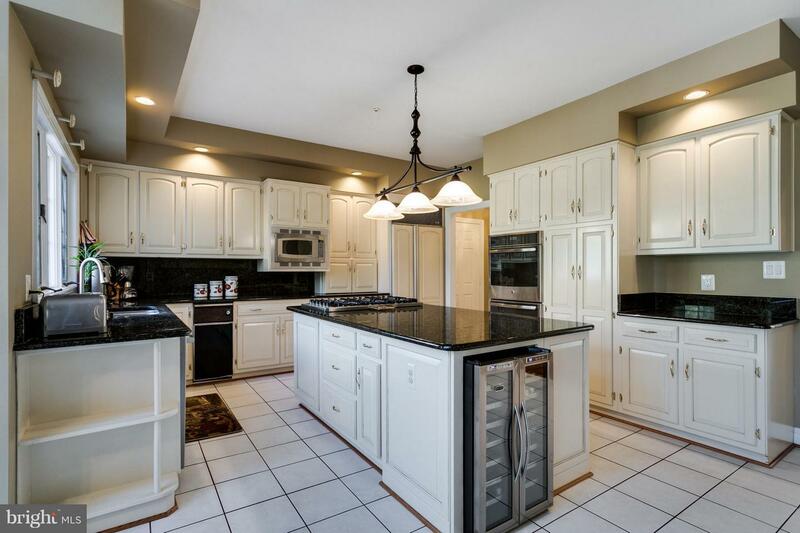 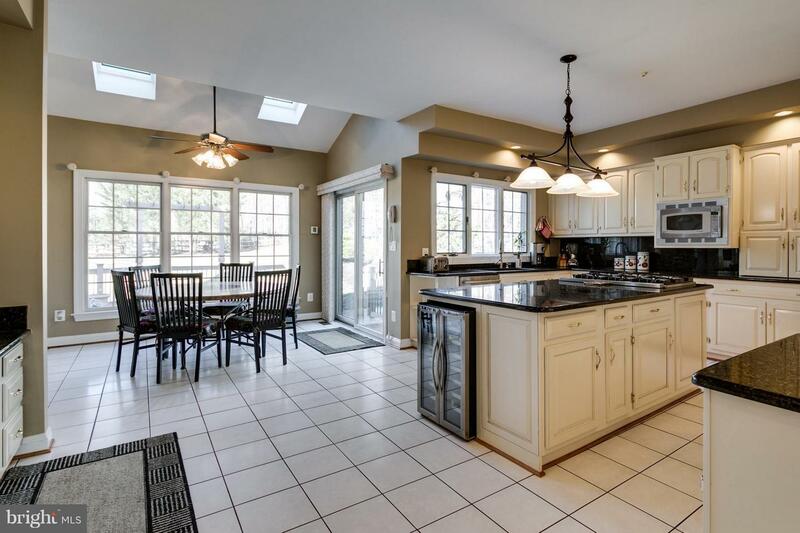 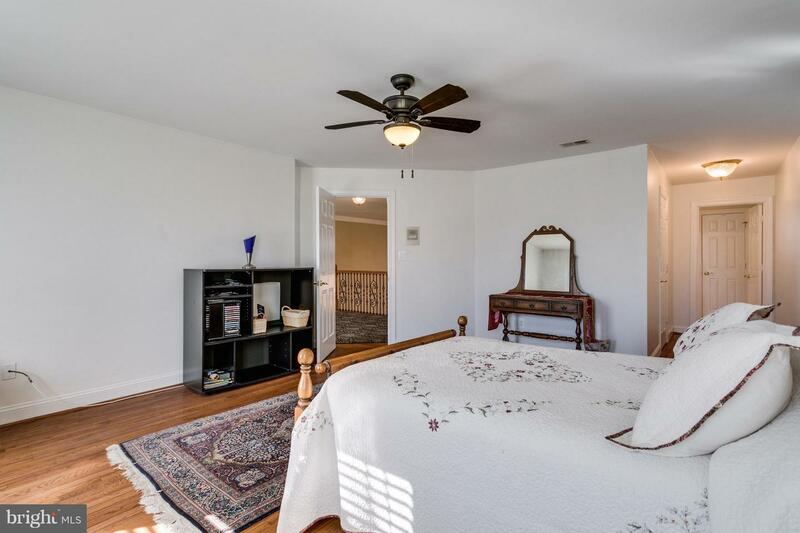 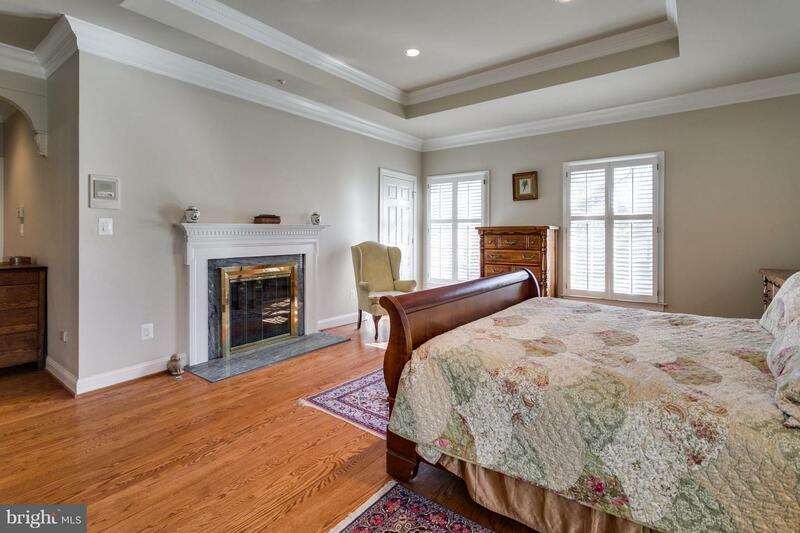 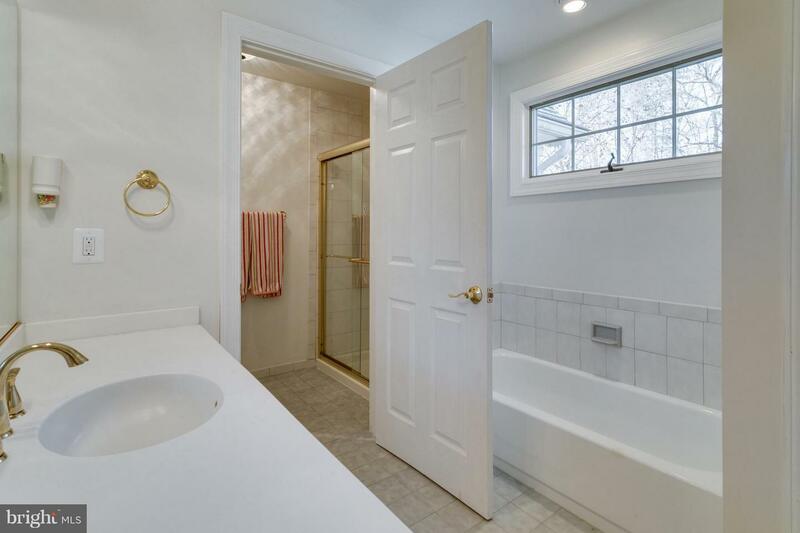 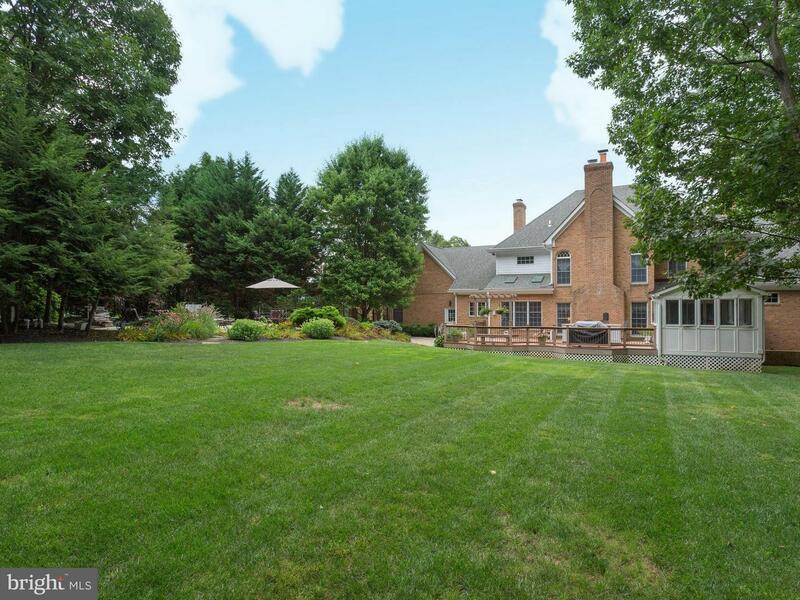 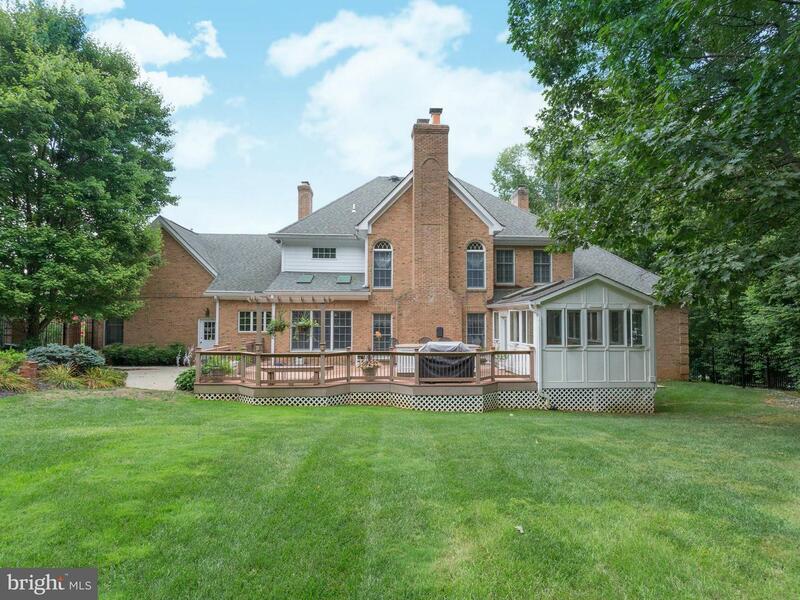 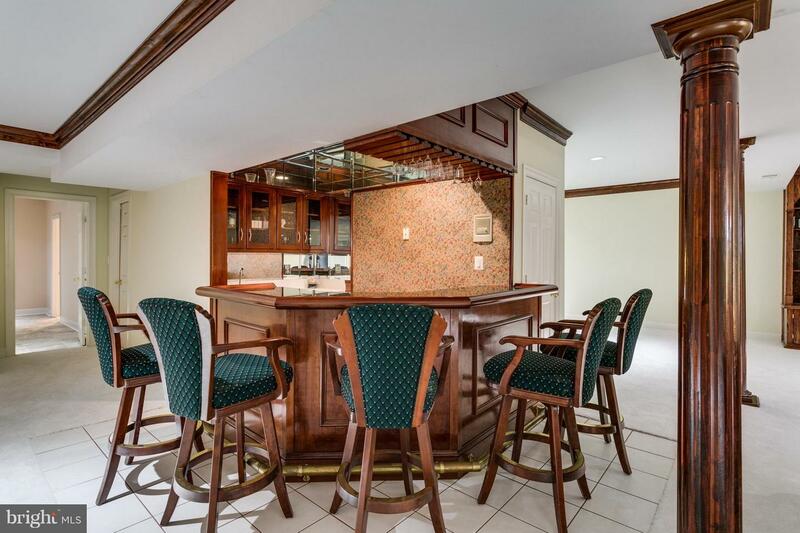 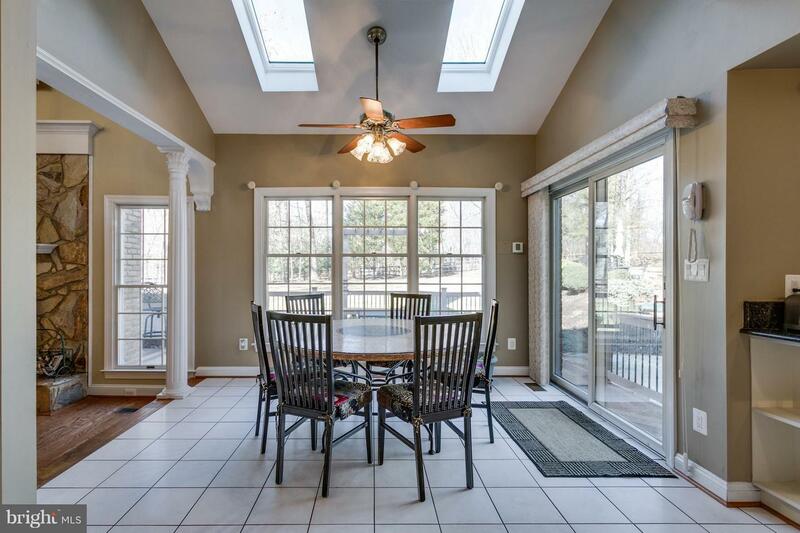 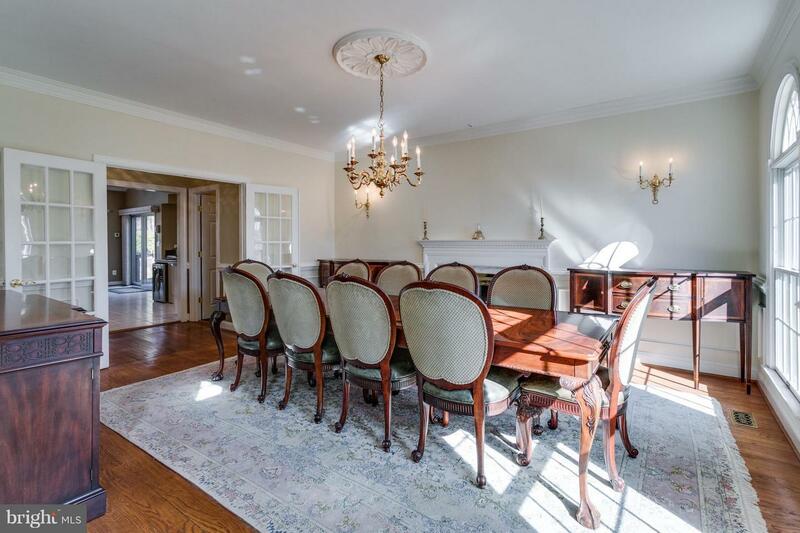 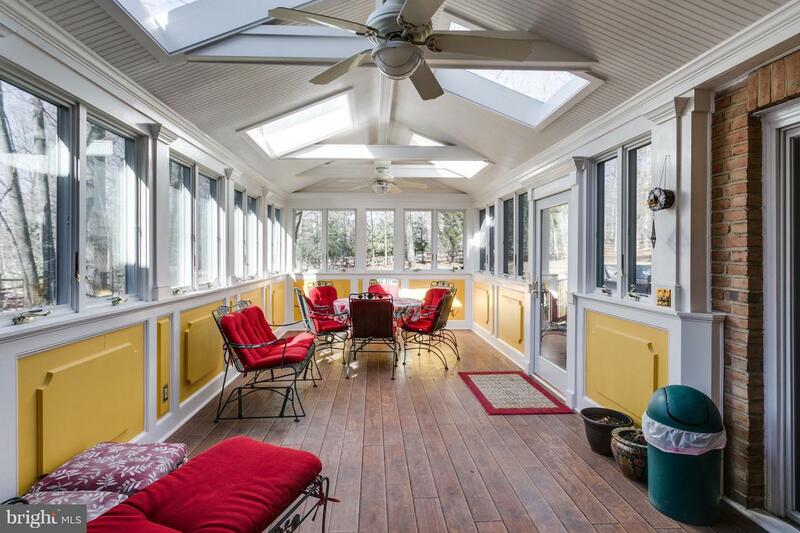 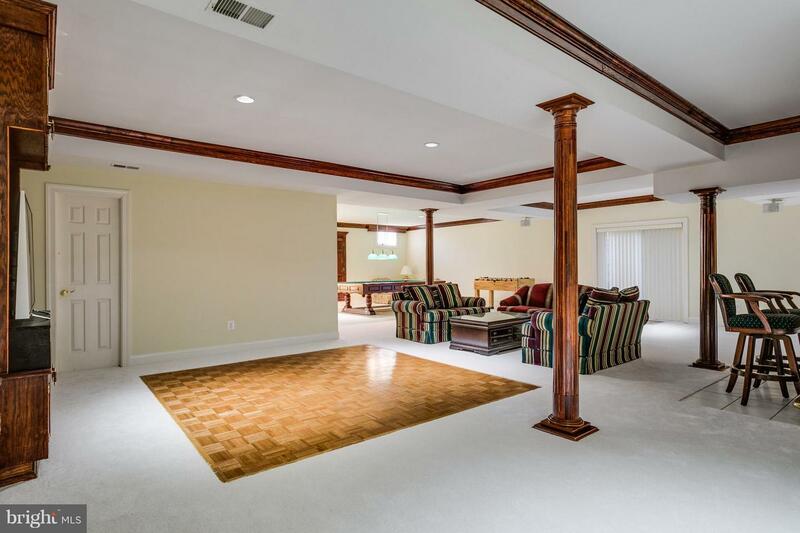 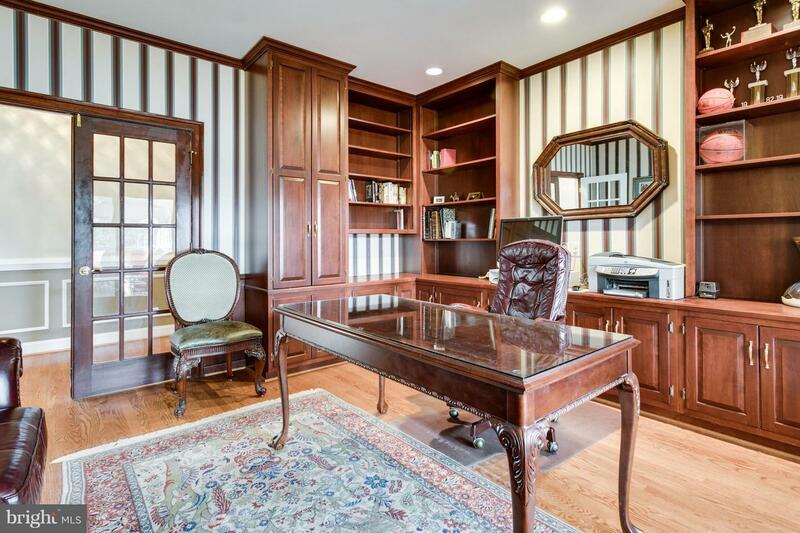 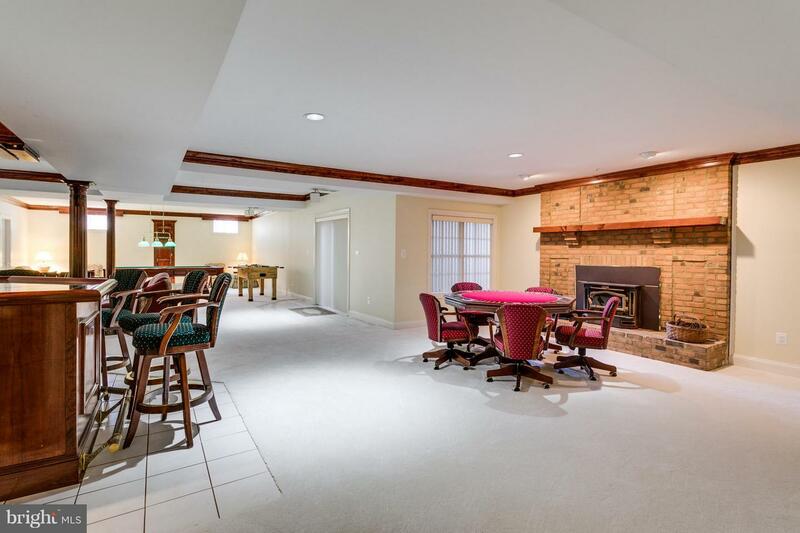 FR w/wood burning FP off eat-in Kitch w/large isld, Lib w/built-ins into bright sun room. 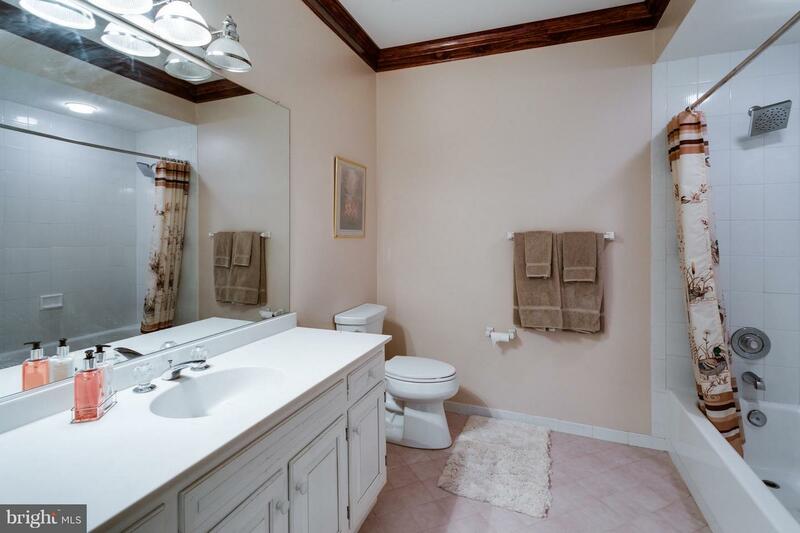 Upper Lvl 2nd MBR w/WIC & Bath + 2 BDR. 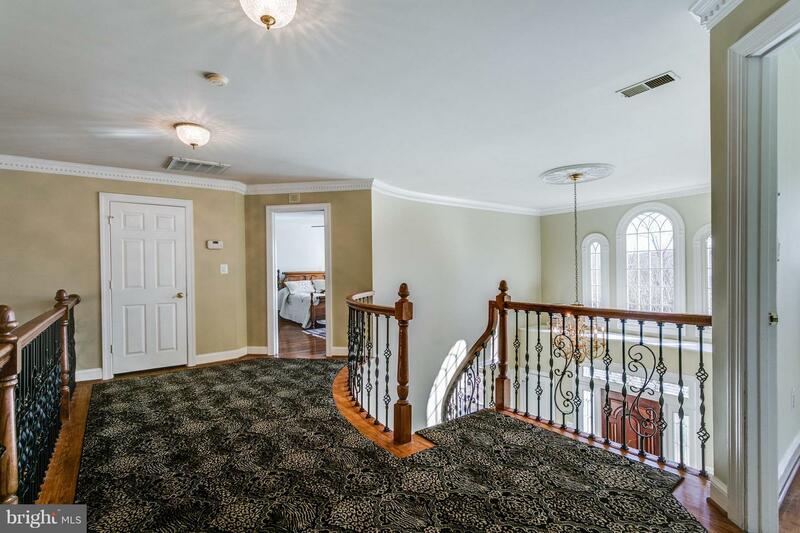 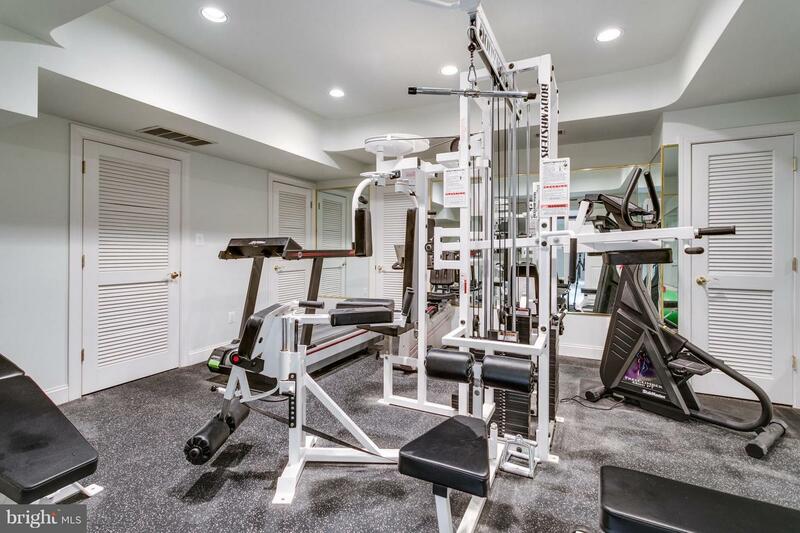 Lower Lvl w/Rec Room, exercise room & 5th BDR. 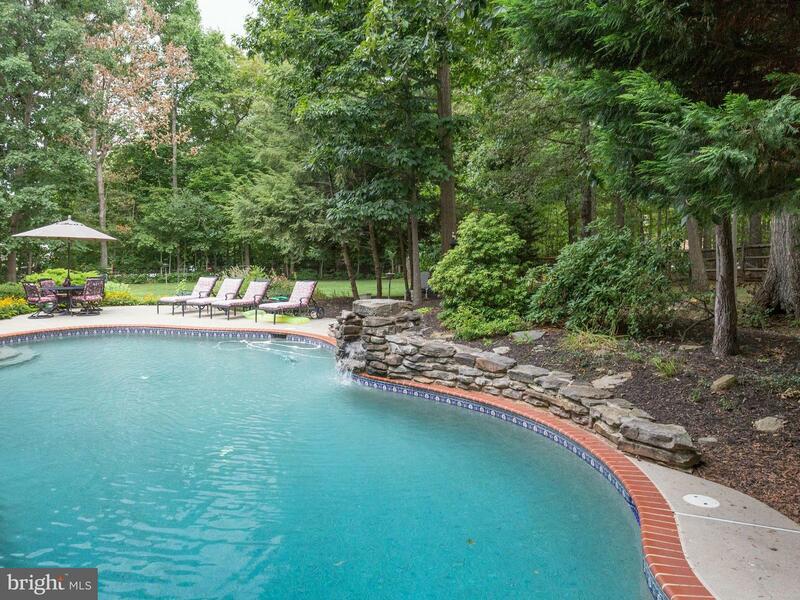 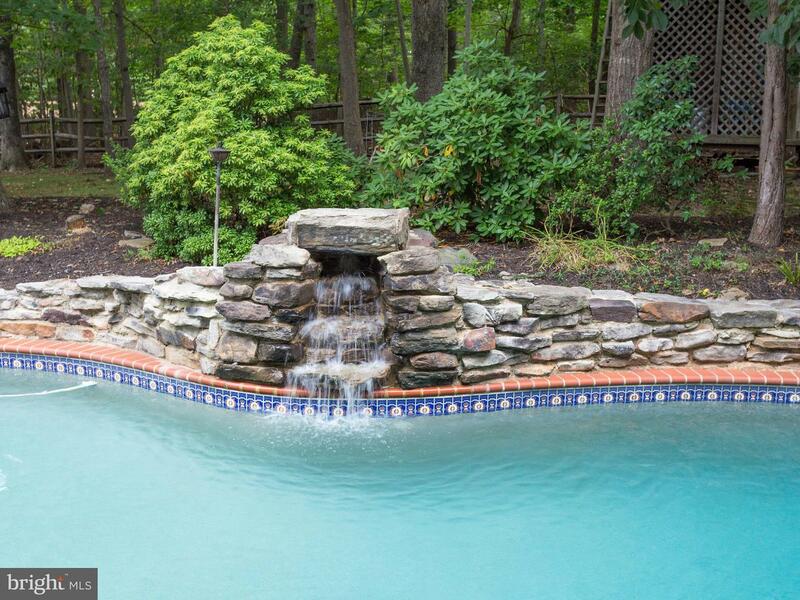 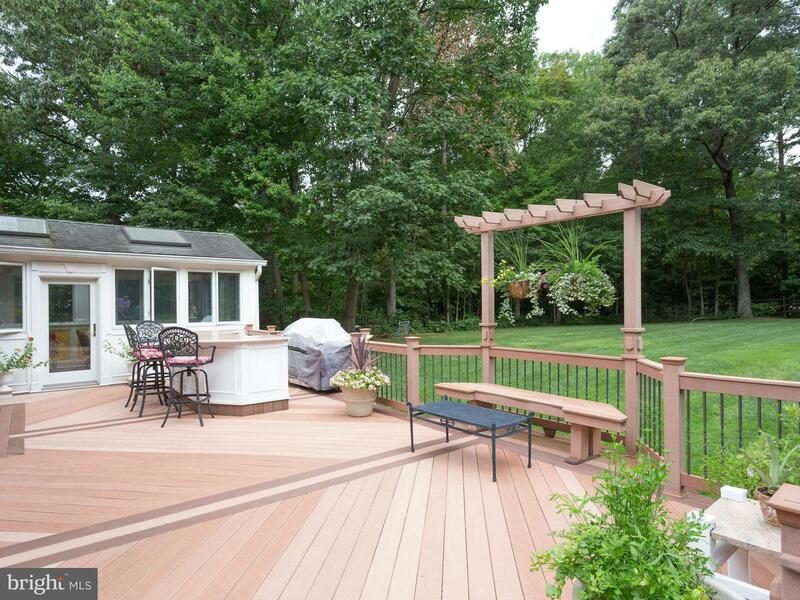 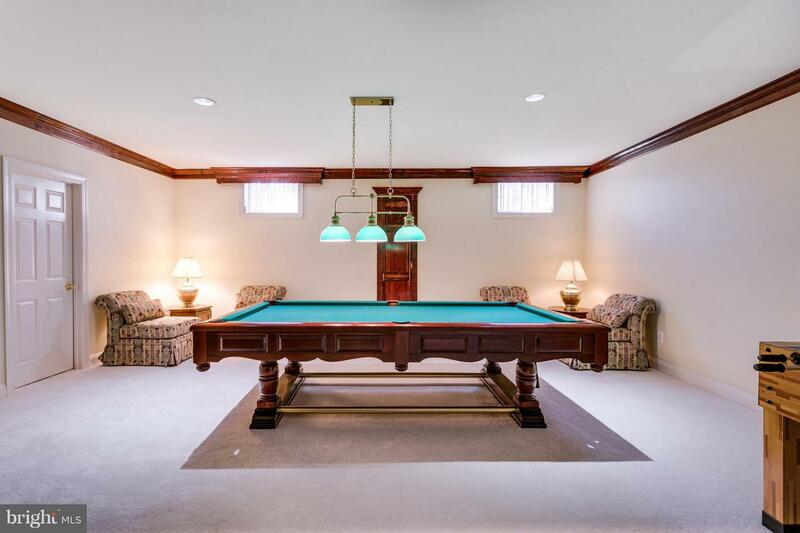 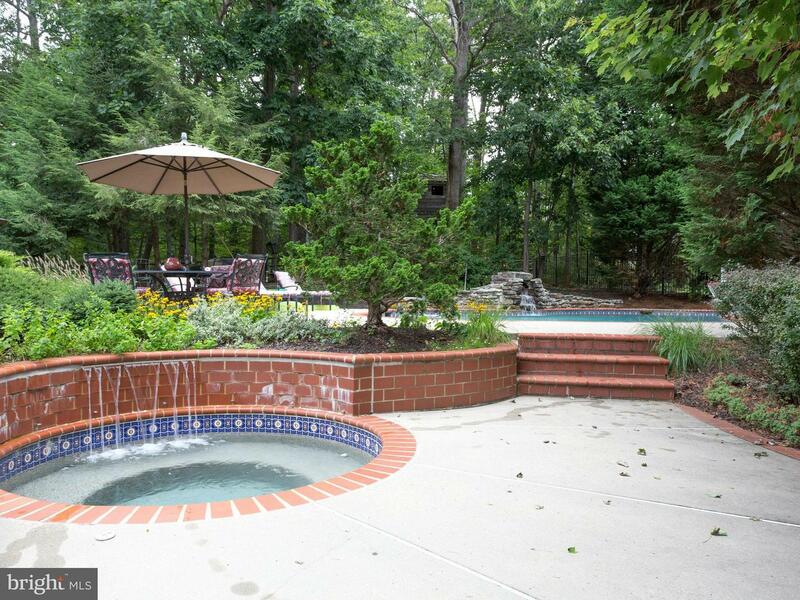 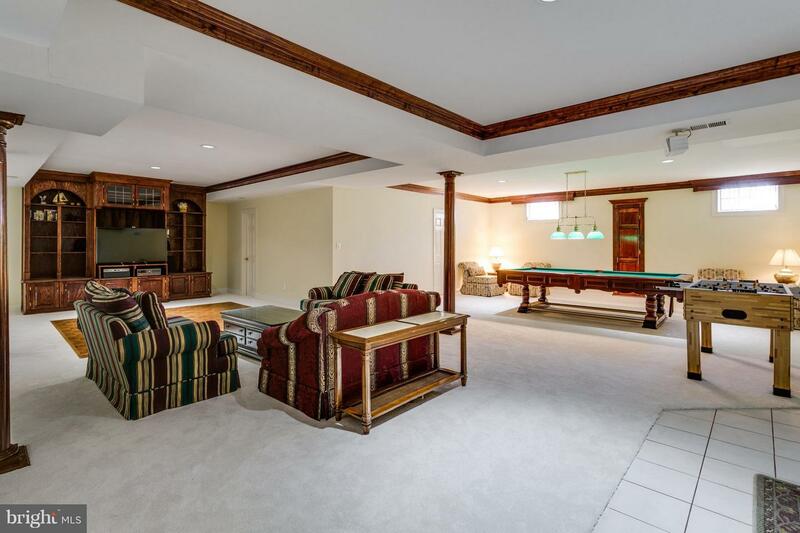 Entertaining backyard; large deck w/outdoor kitch, patio, hot tub, & POOL w/ WATERFALL!